After a quarter century of almost general condemnation and rebuttal of the entire nationalization experience, it appears that there are second thoughts about governmental direct intervention in the economy. Reappraising State-Owned Enterprise deals with a topic often undervalued in the past decade but which now, with the crisis of 2008-2009, calls for greater attention: the direct intervention of the State as Entrepreneur. 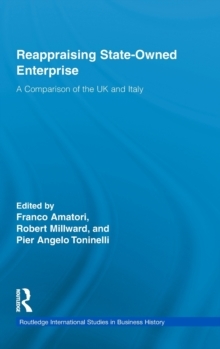 The collection of essays in this volume - prepared by some of the leading authorities in the field - offers a contribution to this debate by providing a balanced assessment of two of the most relevant experiences of mixed economies, the United Kingdom and Italy. In this respect, a comparison between these two countries is very much appropriate since in both nations the State played an important role as "Entrepreneur" starting in the early 20th century. 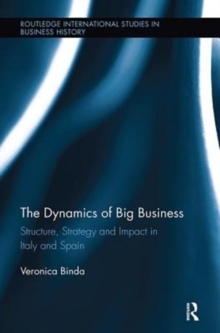 In Great Britain and Italy, the heyday of the "State as Entrepreneur" was in the years right after WWII when it was used as a tool for promoting a modern society in which citizens acquired a stronger sense of belonging to their nations. The UK and Italy saw the State take on a too-pervasive role in the 70s; the two nations responded in different ways. 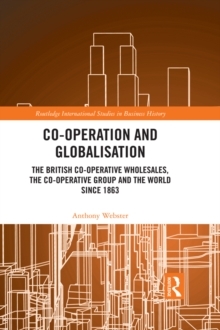 In the 1980s Great Britain embarked on a harsh process of privatizations while Italians struggled on until finally submitting to privatizations in their nation in the following decade. The deep crisis of the final years of the 21st century forced both nations to reconsider State interventions as an appropriate tool in order to protect the wellbeing of the national economy.